Enter your email address to receive updates on new releases and promotions. 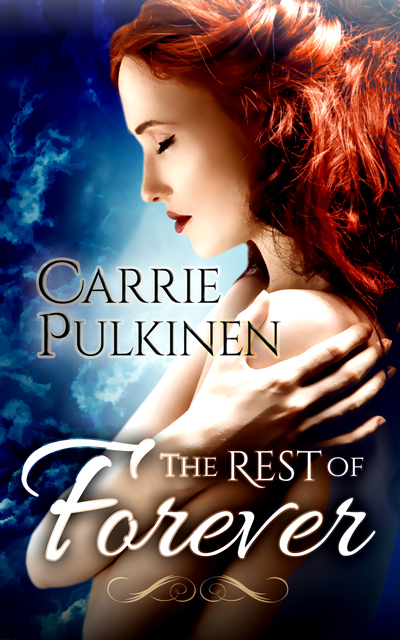 As a thank you, you'll get an ebook copy of Bewitching the Vampire for FREE! 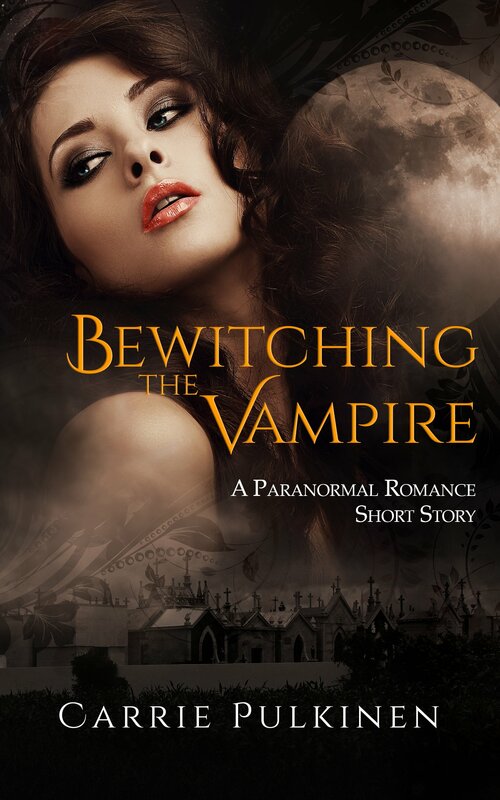 Please check your email to confirm your subscription and receive your link to download Bewitching the Vampire. 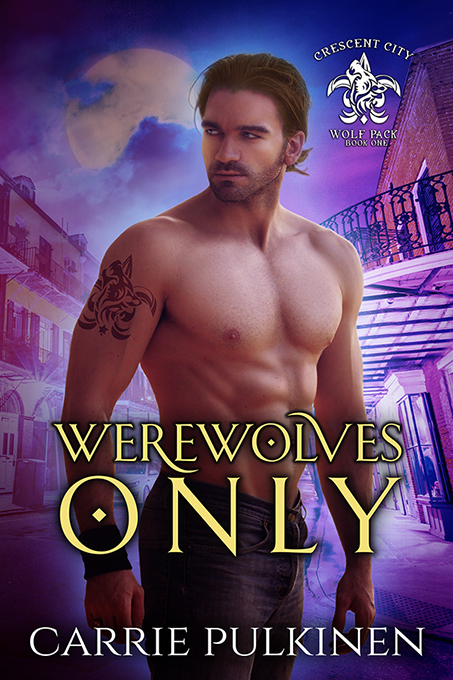 If you love paranormal romance, be sure to check out the titles below!